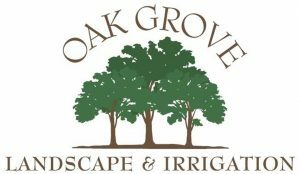 Oak Grove Landscaping & Irrigation is proud to offer its high quality landscaping and irrigation services to residential and commercial clients in Farmersville, TX and surrounding areas including Dallas and all points north, south, east and west. 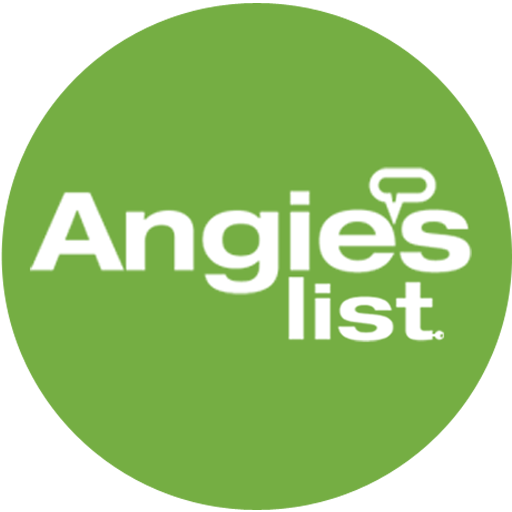 If you are interested in any of our services and are within our service area, please give us a call or send us an email and we will be more than happy to provide you with any information you need! Feel free to give us a call at (972) 896-2557 to receive more information on our landscaping services.